Our students and faculty experience unique learning opportunities both inside and outside the classroom working in partnership with our Nord Anglia Education family of schools. Students and teachers alike can learn, collaborate, compete and play while developing valuable relationships with friends and colleagues across the globe. 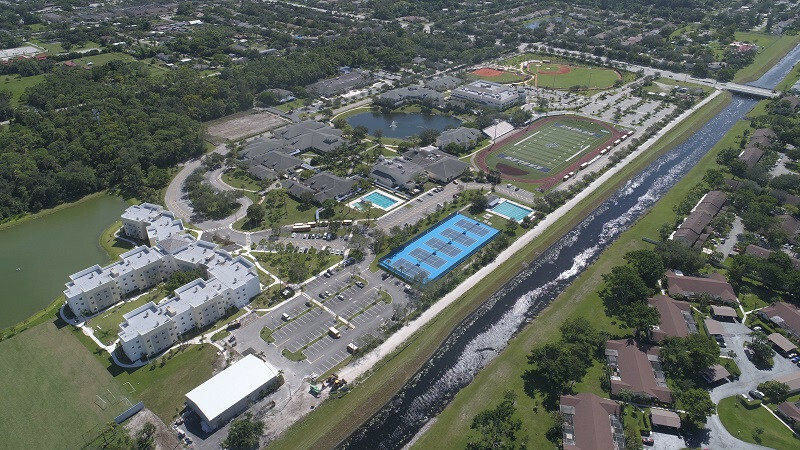 It is an exciting time to be a member of the North Broward Prep community.